Chelsea stall on move for alternative for Marcos Alonso. 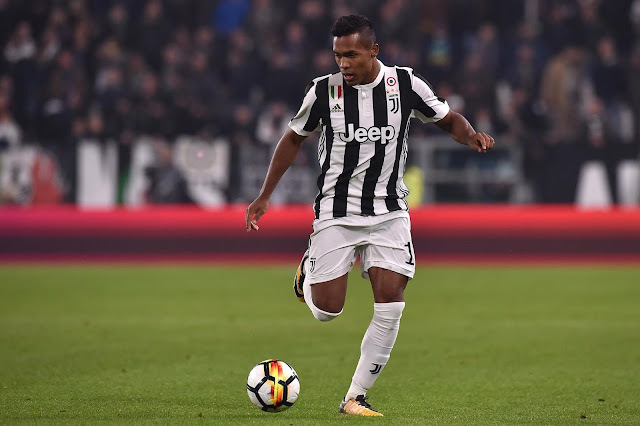 According to numerous reports from various media outlets, Juventus have once again raised the stakes with any potential moves for left back Alex Sandro and are now asking for ridiculous money. It's almost deja-vu back to the summer here with this one and I wish we would just leave him alone to be honest. There was talk recently that Chelsea were confident of signing him for a whopping £50m as the player had fallen out with Juventus for rejecting our previous approach six months ago. Now, it's being reported that the Italian giants are refusing to let him leave for less than £80m which is a joke to be honest. 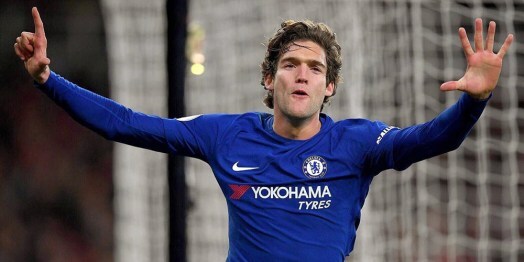 We have Marcos Alonso who has been a revelation at Chelsea since his arrival two summers ago. Why on earth would we want to fork out a fortune for someone to come in and arguably take his place when it's clear that the impressive Spaniard should be our number one? 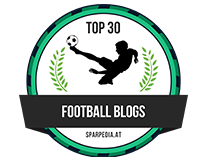 Would Alex Sandro accept rotation if he was to come here? Would you expect that from someone you have just signed for ridiculous money? Would the board not put pressure on the manager to play him being in mind his fee? I have stated it before on here and I will say the same again, we have to be looking at someone to come in and play as second fiddle, as a backup to Marcos Alonso and not someone that is going to look to take his place in the side. 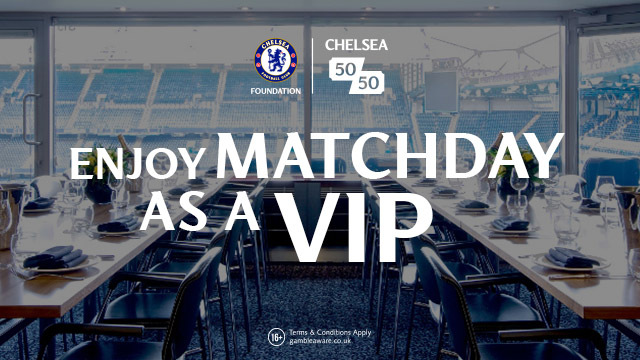 OK, competition for places is important and does keep everyone on their toes, that I understand and believe in 100%, but in the current financial climate that surrounds our game with elevated values being paid left, right and centre for mediocre players, there WILL come a pressure from upstairs to play these players that the club have invested big money in which in my view only leads to trouble. The problem that we have is that we MUST recruit in that position because let's face it, having made the position his own from back in the days that Ashley Cole was still here, Cesar Azpilicueta has made the transition to centre back as part of Antonio Conte's three man defence with ease and in my view has to remain in that position to no longer be thought of as an option at left wing-back. The question is that apart from the overpriced Alex Sandro, who else is there that Chelsea should be looking to sign to come in as the alternative for Alonso?